Jason Thompson is leaving General Hospital, according to Soaps In Depth. Multiple sources are telling the magazine that he will be leaving in the very near future. 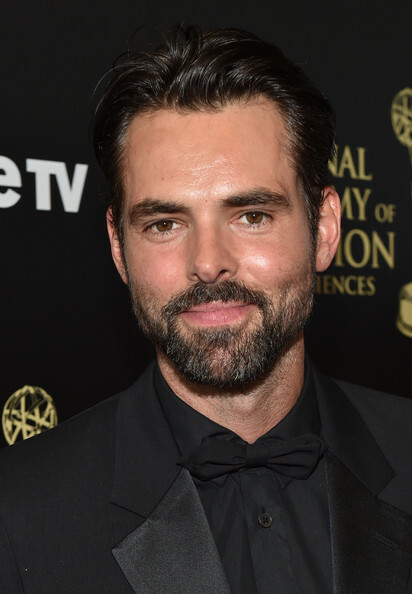 Last month, Daytime Confidential revealed that the actor was most likely exiting the soap. Will Patrick reunite with Robin? Stay Tuned! Thompson created the role of Dr. Patrick Drake in 2005.